Felting needles :: Felting Needles No.38 Triangular 5pcs. 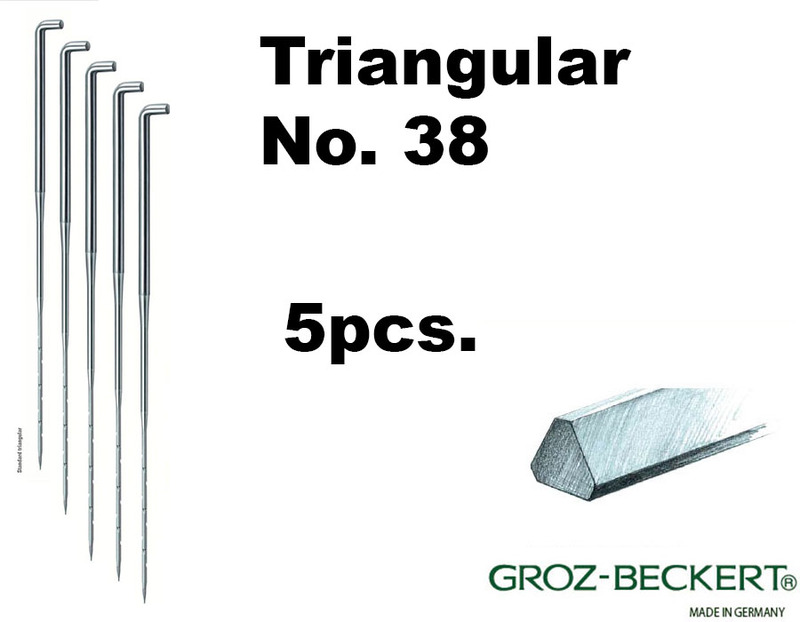 Home/Felting needles/Felting Needles No.38 Triangular 5pcs. Felting Needles No.38 Triangular 5pcs. Felting needles No. 36, triangular. Fast shipping - needles really solid and very powerful, I recommend them! Klasse Nadeln, sehr gute Qualität.